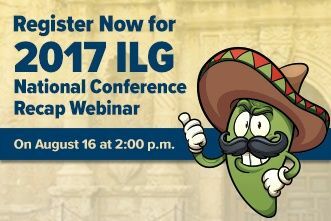 “Strategy, Access, and Leadership in San Antonio” (SALSA) was the theme for the 2017 ILG National Conference. On August 16, Berkshire’s expert and Vice President of Client Services, Cheryl Boyer, recapped the best “SALSA” moments from the conference in the ILG National Conference Recap Webinar. 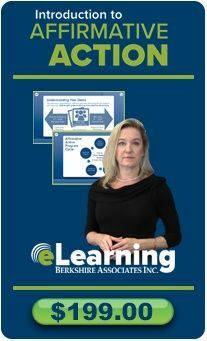 Register today, and hear Cheryl’s analyses and lessons-learned from sessions, keynote presentations, and other conference activities. If your company is required to comply with OFCCP regulations, then this is a webinar you can’t miss! Whether you attend the conference or not, the ILG National Conference Recap Webinar will provide you with valuable expert insight. Register today for this event. Space is limited. No consultants or vendors please.